We are tired. We get weary. We need to relax. But things need done and bills need paid. So many things demand our time or resources that we have nothing left to give. Do you feel like this? 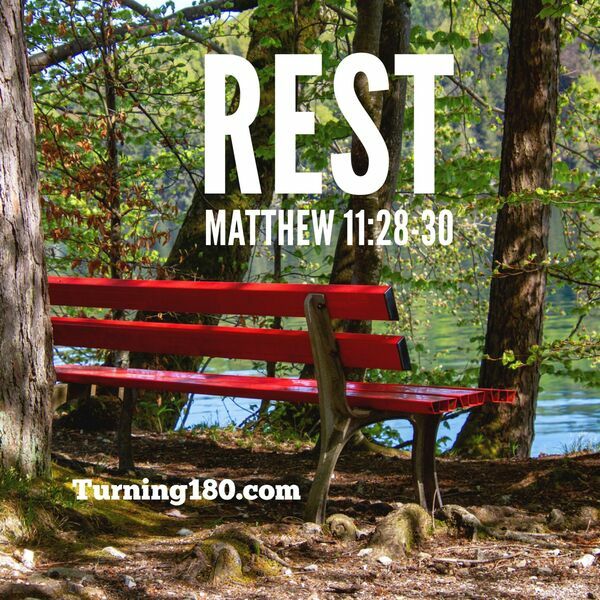 Do you ever have time to rest? This message can help get focus back.